Total Dental Care is proud to provide a full range of prosthodontic services in Germantown, MD. Call 240-813-9111 today to schedule your appointment. Made from biocompatible titanium, dental implants are replacement tooth roots that fuse to the jawbone. 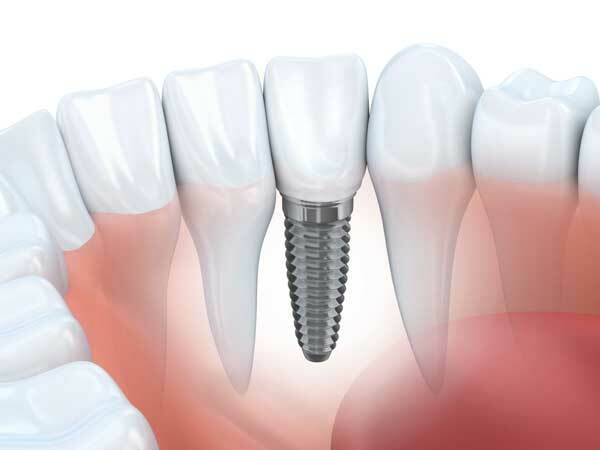 After the fusion, known as osseointegration, abutment posts are used to firmly attach the replacement teeth to the implants, which may be crowns, bridges, or either fixed or removable dentures. Click to learn more about dental implants. Biomimetic dentistry is the reconstruction of life-like teeth. 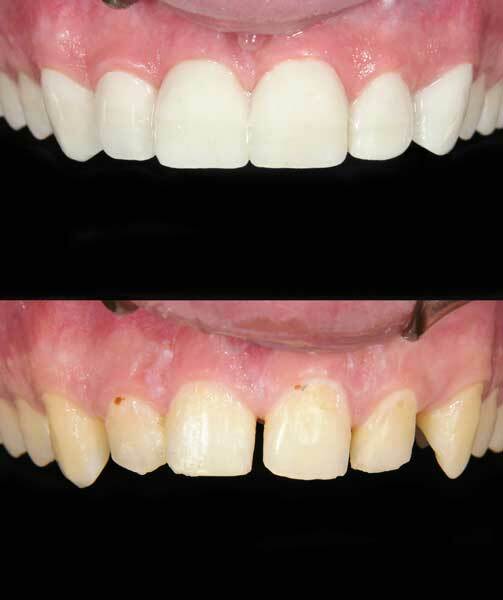 The goal is to remove only the decayed or damaged part of the tooth and then bond a final restoration to the healthy remaining tooth material. Depending on your needs, the finished restoration may consist of a porcelain/composite inlay or onlay, or a direct composite. Traditional dentistry does not follow this approach, which restores teeth to their original functionality, strength, and aesthetics. A dental crown completely encases a severely damaged tooth. At your first visit, we will prepare the tooth and take dental impressions, and then place a temporary crown. At your second visit, we will carefully fit and cement your permanent crown. A dental bridge replaces one or more missing teeth by anchoring a run of replacement teeth to healthy teeth at either end. 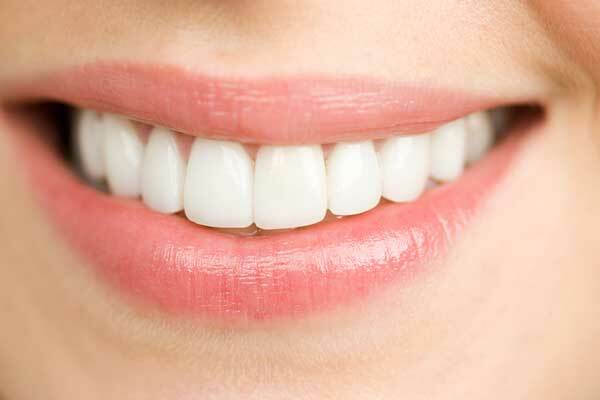 This allows us to restore your smile without using dentures or dental implants. 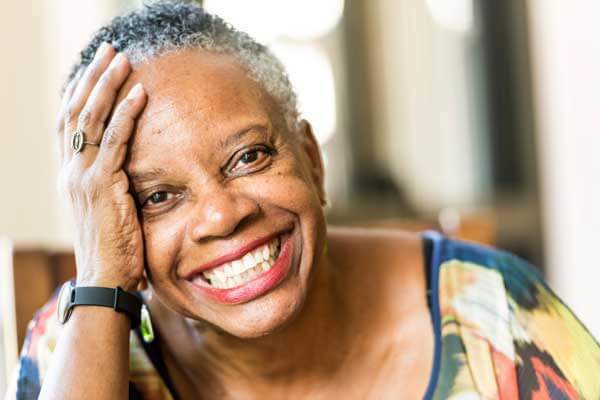 A denture is a removable solution to replace missing or failing teeth. 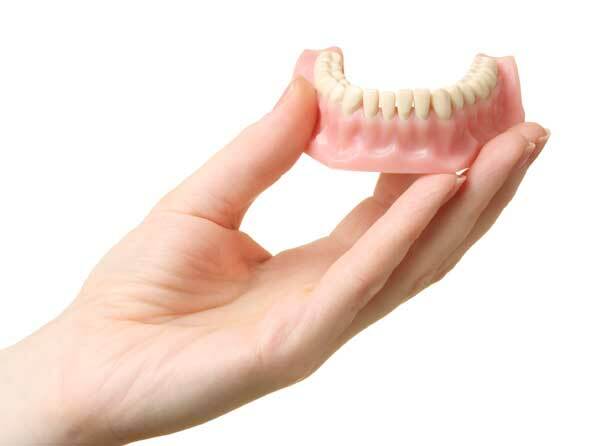 Full dentures replace all of the teeth on the upper and/or lower arch. The replacement teeth are mounted on an acrylic base that resembles gum tissue. The denture may rest on the gums or be anchored into place with dental implants. A partial denture is used to replace a few teeth on the upper or lower jaw. It can attach to crowns on each end or to a metal framework that attaches to the teeth at both ends. Partial dentures may snap onto dental implants for extra stability, or may be permanently attached to implants. Questions? Call 240-813-9111 to learn more and schedule your appointment.